Medical & First Aid There are 9 products. 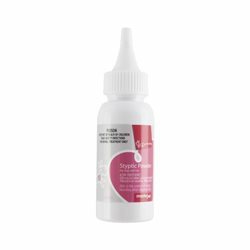 The purpose of styptic powder is to help stop minor bleeding from nails after a session of nail clipping. 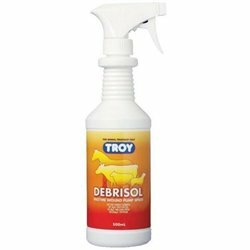 Yours Droolly's Styptic Powder can be used on dogs and cats and should be applied immediately at the sight of even the slightest of minor bleeds. 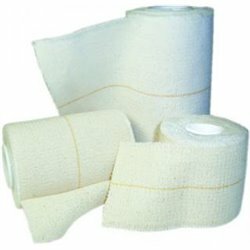 ValuWRAP Cohesive Bandage is a highly conforming, self-adherent bandage that sticks to itself, and not the animal. It is breathable and water-resistant, but will not leave a sticky residue or shrink when wet. 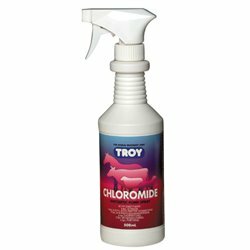 Troy Chloromide Antiseptic Spray aids in the treatment of topucal infections and bacterial skin diseases, wounds, cuts and abrasions. 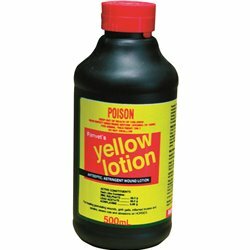 An aid in removing pus, dead and decaying tissue from wounds and to promote healing with minimum scarring. 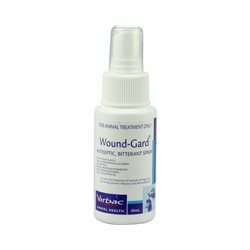 Rapidly dries to protect wounds. No added pharmaceutical drugs. 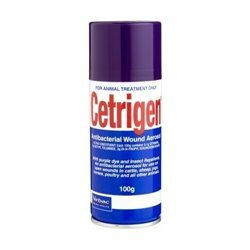 An aid in the treatment of dogs’ and cats’ wounds, helping prevent infection and self-mutilation. 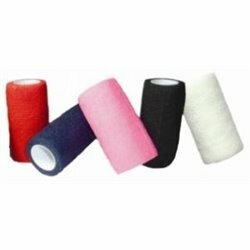 ValuPLAST Elastic Adhesive Bandage is a heavy-weight bandage with great elasticity.